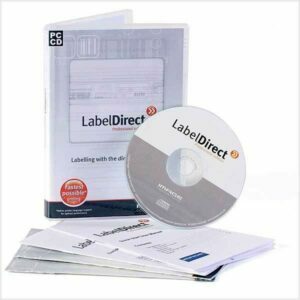 LabelDirect software has been designed from the ground up to make the process of designing and printing labels effortless. LabelDirect provides direct access to your printer’s features and settings from within the software, by communicating with your printer in its native language, LabelDirect avoids many printer driver issues and is fast to print. 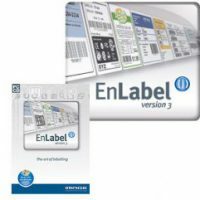 Label Direct is fully compatible with Zebra, Sato, Toshiba TEC, Datamax and TSC printers. Available in two versions, LabelDirect Basic and LabelDirect Professional. 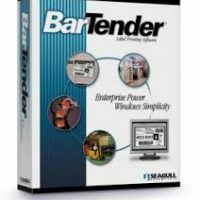 Standalone builder for the printer. This allows you to create your labels using the label design software. You can then download the labels onto your printer and call up the stored labels as and when you need. You access your label design from your printer and print your labels without needing to access your PC. Connect to multiple database types including OLEDB & ODBC to enable easy creation of multiple labels from one design e.g. address labels or product identification labels.